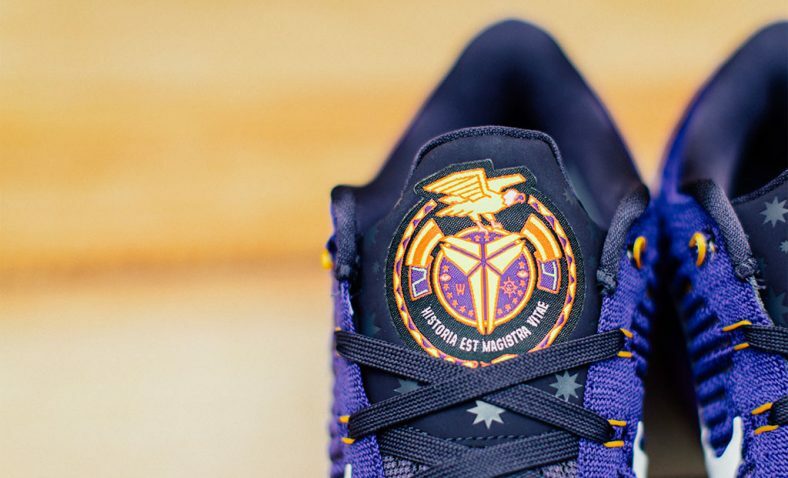 This Nike Kobe 10 could be one of the first pairs we see Kobe Bryant wear this new NBA season. 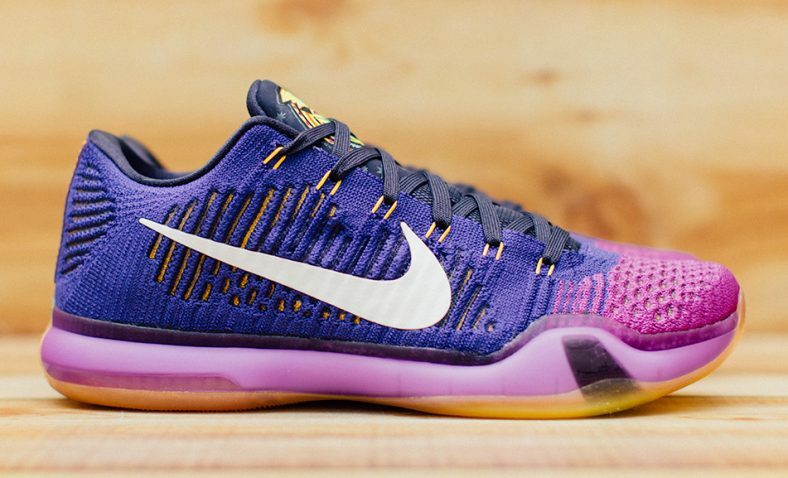 The first colorway we have is the Kobe 10 Elite Low Opening Night. 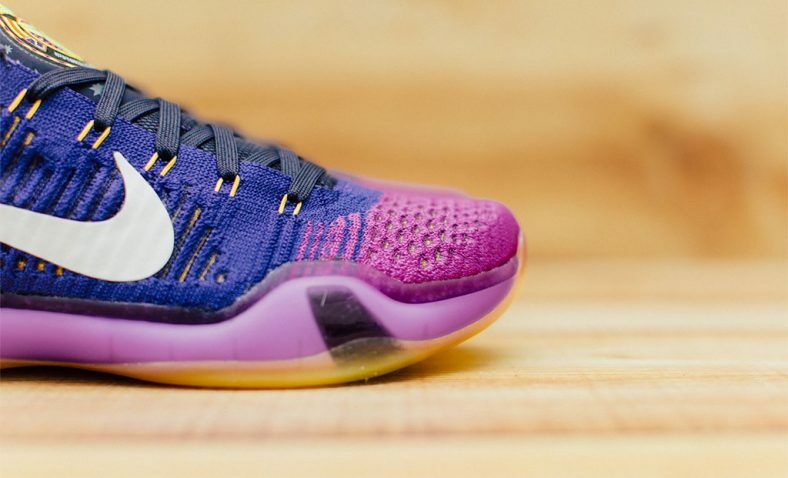 The sneaker is dressed in a mixture of Purple, White, and Hyper Orange. 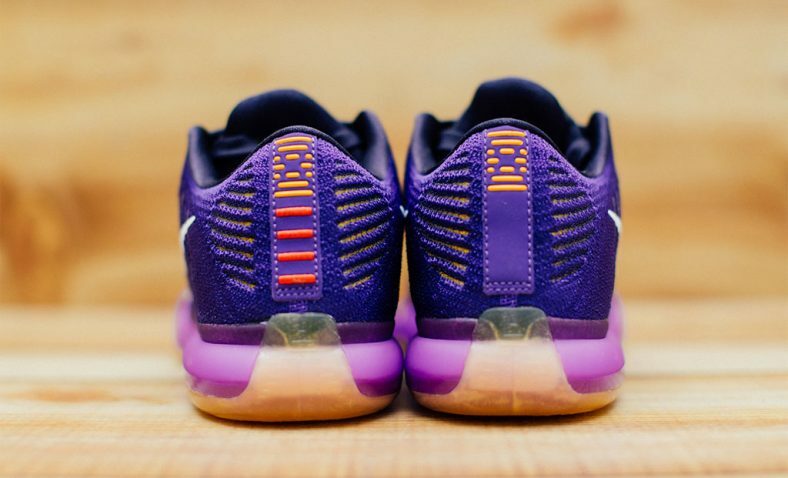 The entire Nike Flyknit upper features Purple tones with a White Nike Swoosh on each side, as well as Orange accents on the Nike Flywire and translucent outsole. 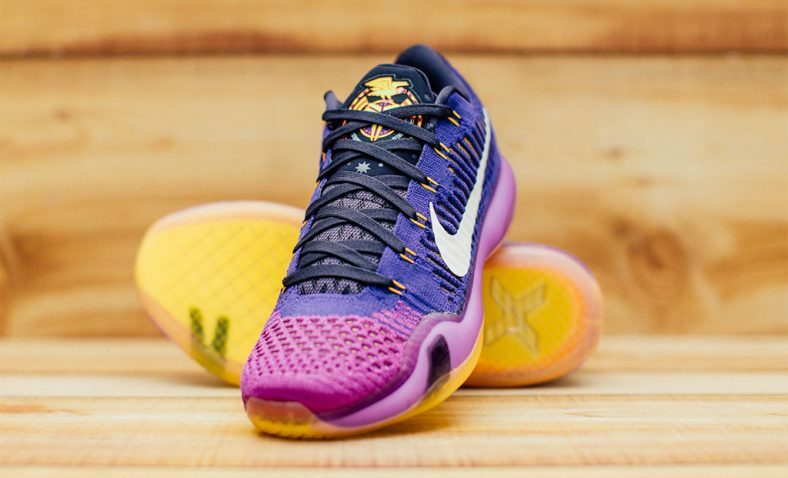 Look for this Kobe 10 Elite Low colorway to release on October 24, 2015 via select Nike Retailers. Check out the detailed images above and let us know if you plan on picking up a pair in the comments below.